The U.S. is racist AF. We all know it. So what are we going to do about it? We try to talk with family members, friends, and colleagues but are we really helping solve the problem, or are we making it worse? There's no easy way to do this, but that doesn't mean we shouldn't start somewhere. In this interactive session, filmmaker-educator-activists André Robert Lee & Catherine Wigginton Greene will share the savvy communication techniques they've learned from traveling with their film, "I'm Not Racist...Am I?" 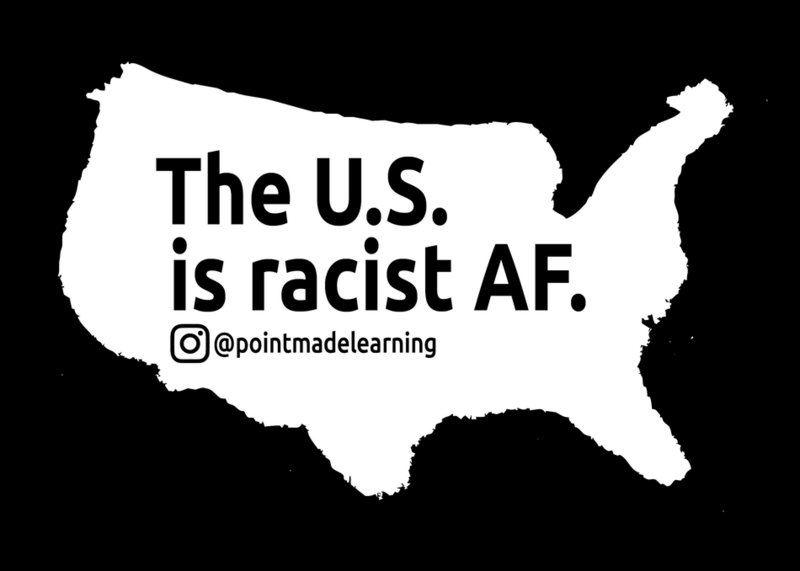 and leading hundreds of antiracism workshops in communities across the U.S. They'll guide audience members on how to engage in productive dialogue and then help them build a distinct action plan. We can all get better at having tough conversations, so let's get to it.